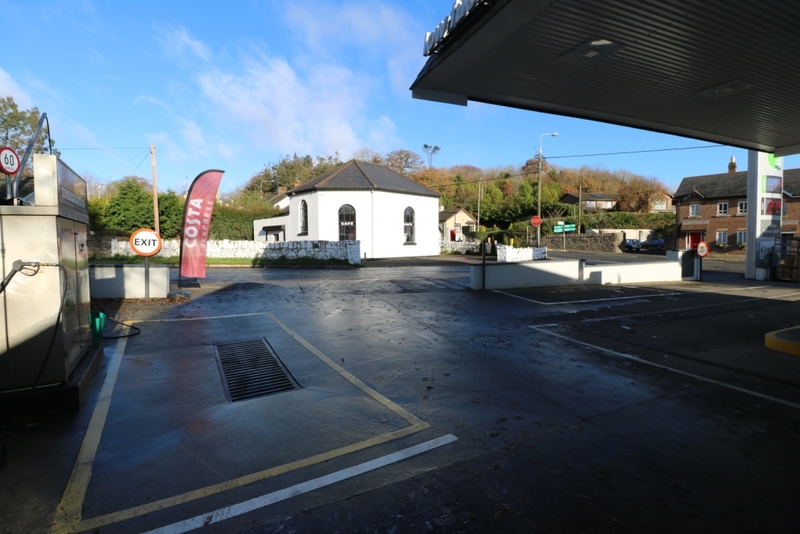 Collon village is located on the main N2 road network to Derry & approximately 12km west of the larger town of Drogheda. 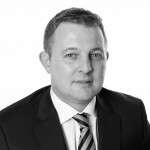 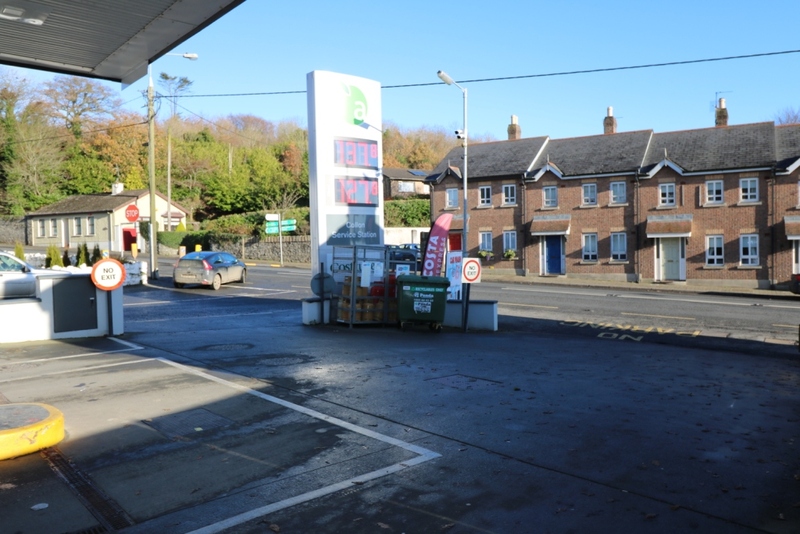 The subject property comprises a prime location on the main Dublin/Ardee Road in Collon Village, Co Louth. 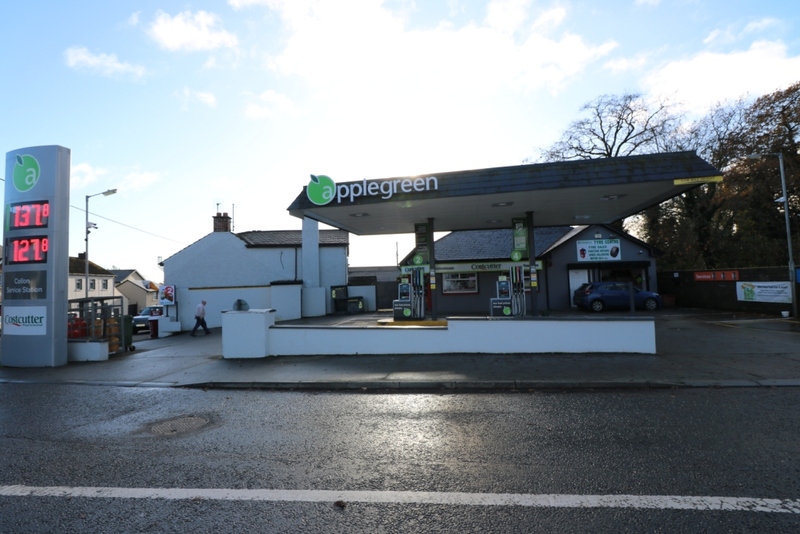 The property consists of a petrol filling station & convenience store and is situated on c.0.08 HA / c.0.2 Acres. 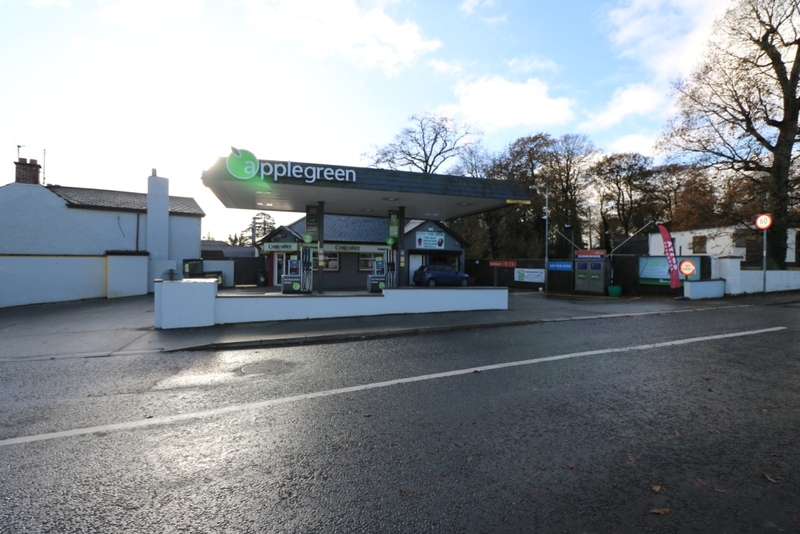 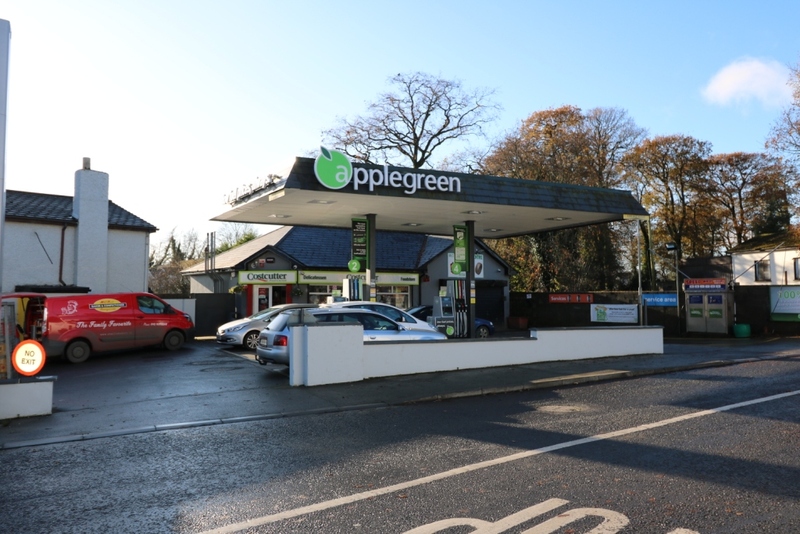 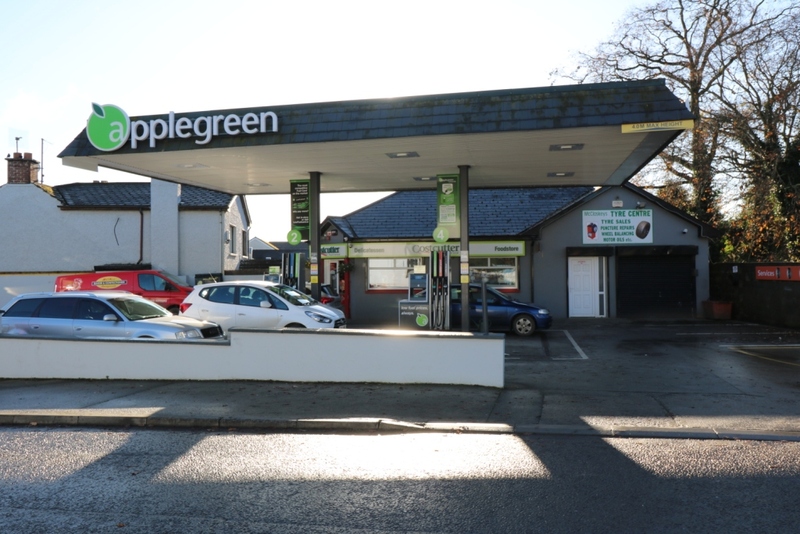 The petrol filling station is currently trading as Applegreen with the convenience store trading under the Cost-Cutter umbrella. 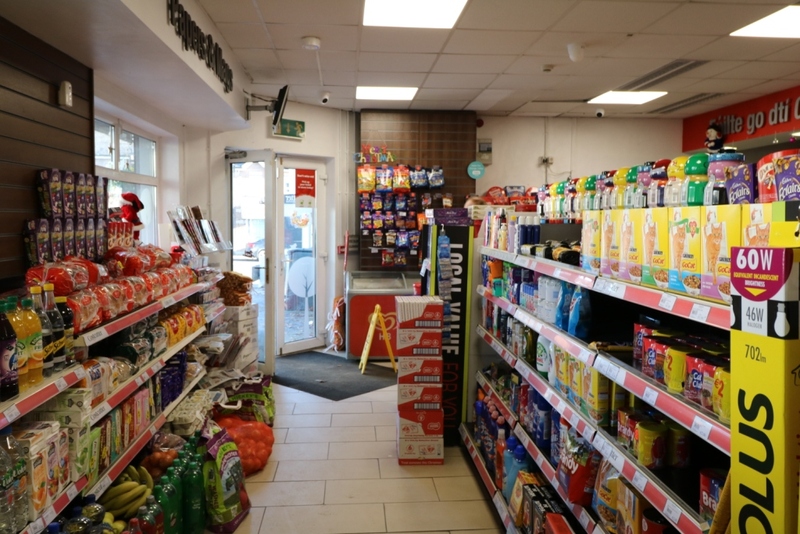 The convenience store comprises of a single storey property under a flat roof. 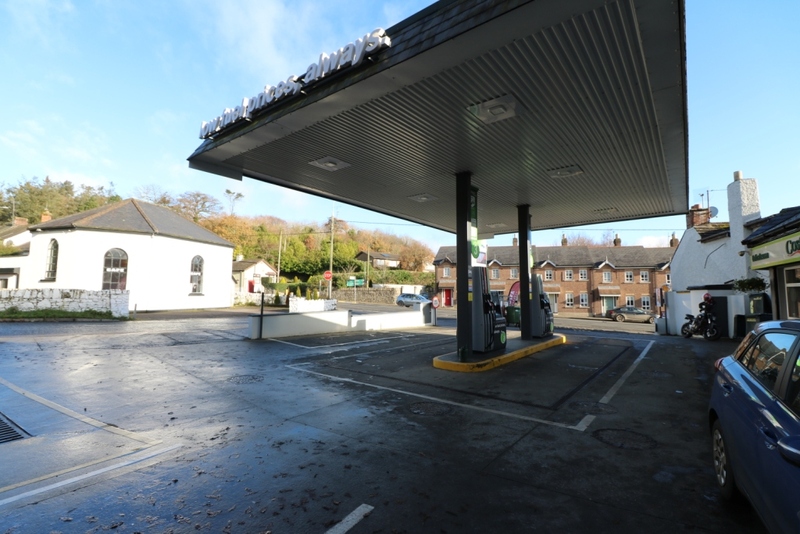 The retail area is located to the front with storage, office, staff facilities to the side and rear. 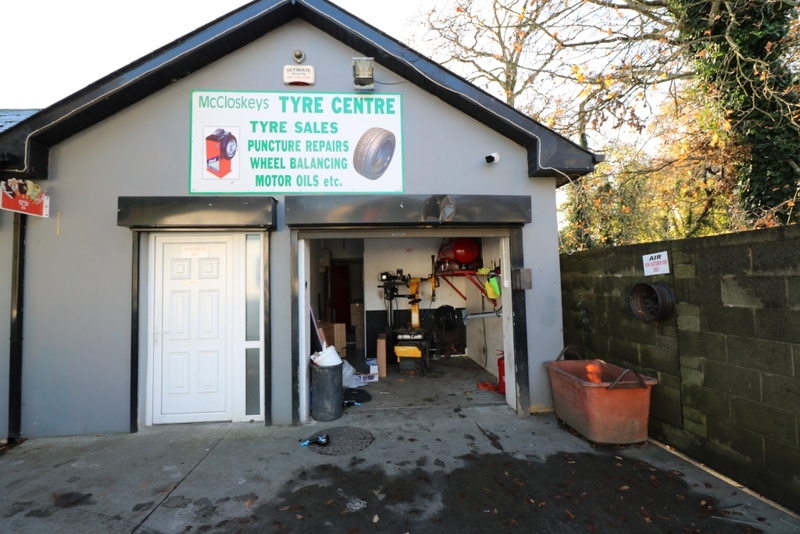 There is also a small tyre repair garage to the side of the main building. 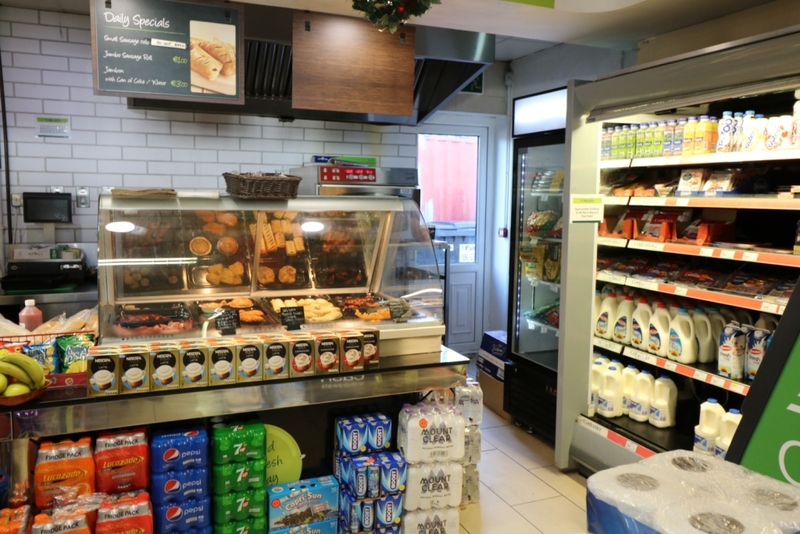 The store has a delicatessen counter serving hot and cold food. 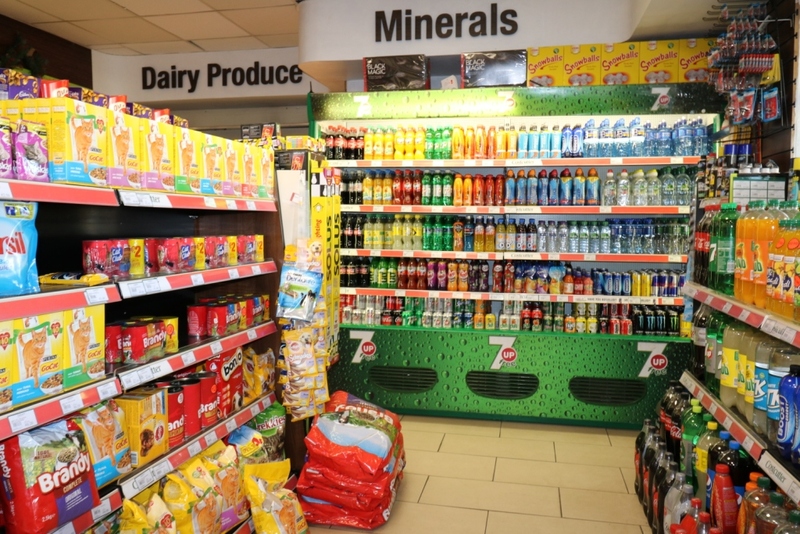 The retail area comprises tiled floors, suspended ceilings with box inset florescent lighting and a typical garage shop fit-out. 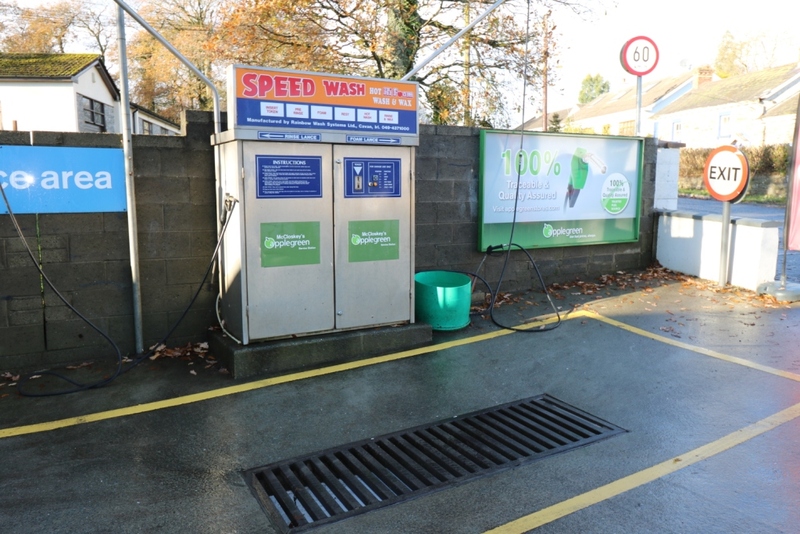 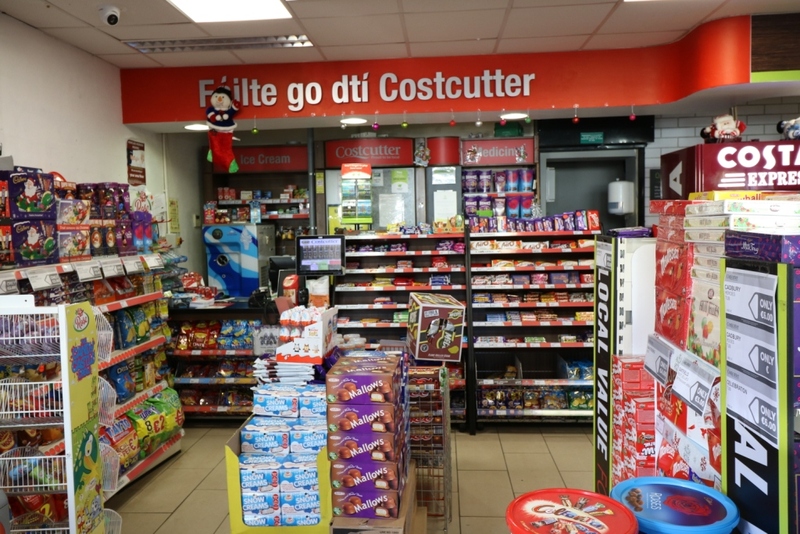 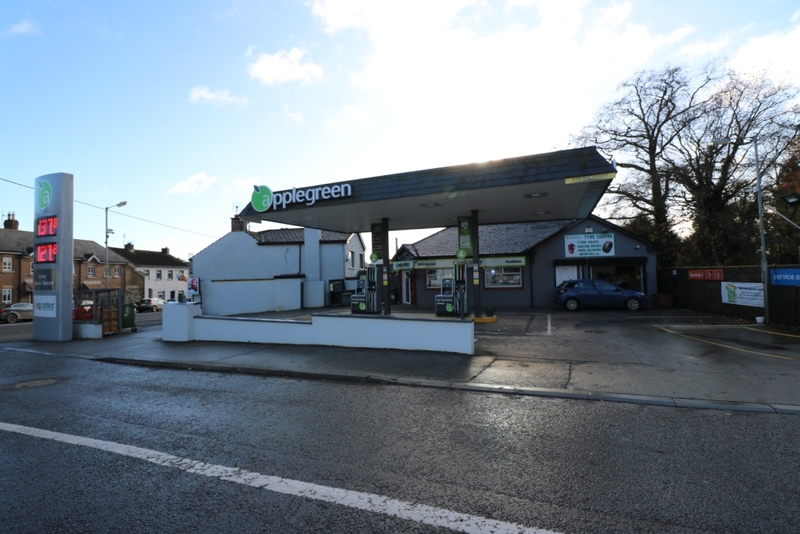 Well located service station situated on the N2 Ardee Road in the centre of Collon Village, Co Louth. 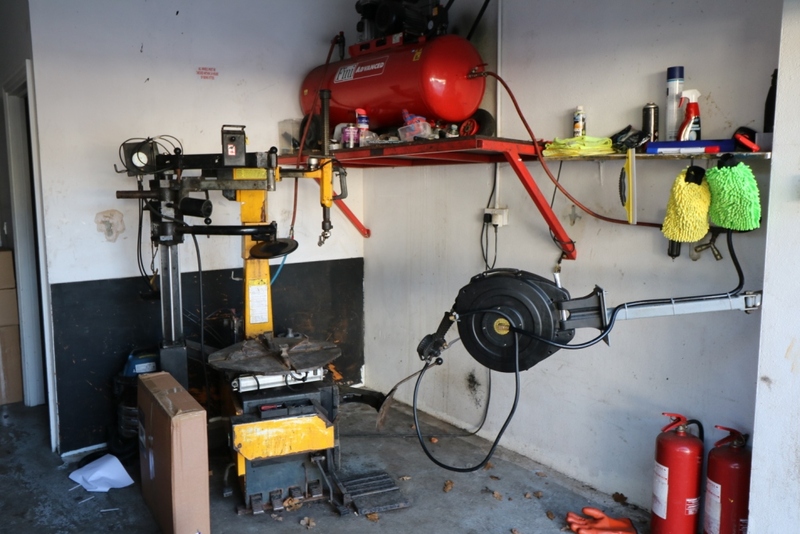 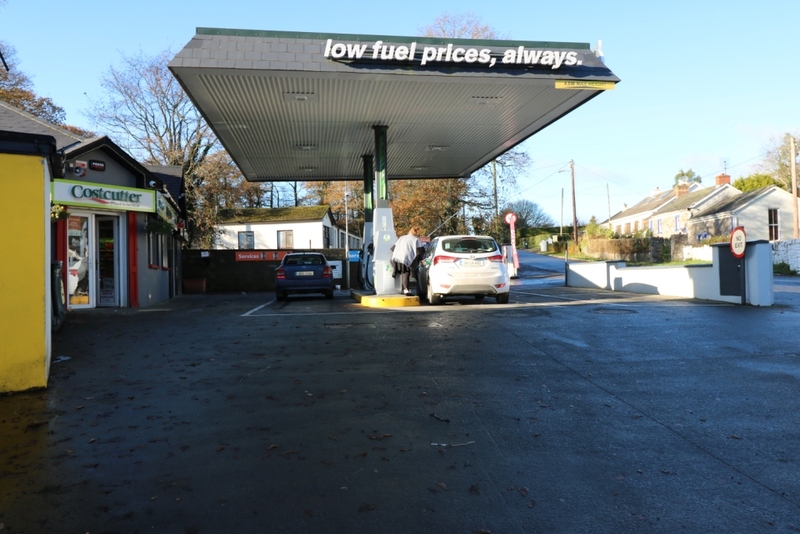 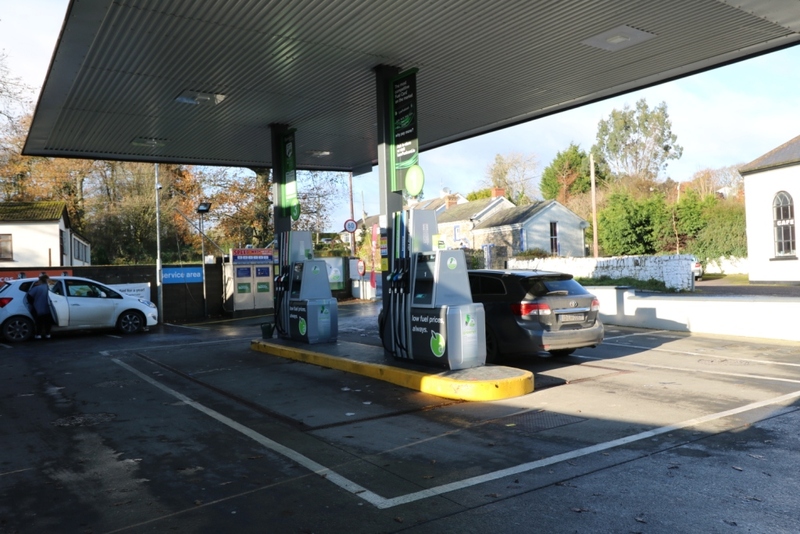 The filling Station is let on a 5 year lease from 17th June 2016 at a current rent of €41,000 per annum, with no break option.